how can you overcome your low stats? 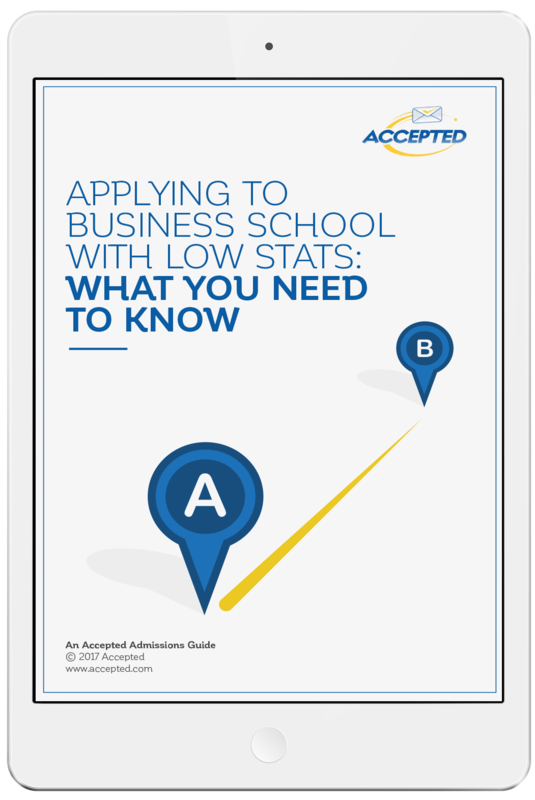 are you applying to B–school with low stats? If you're an applicant with high aspirations and low stats, you need to be strategic about your actions and your application choices. However, there are also several things you can do to improve your chances of acceptance.